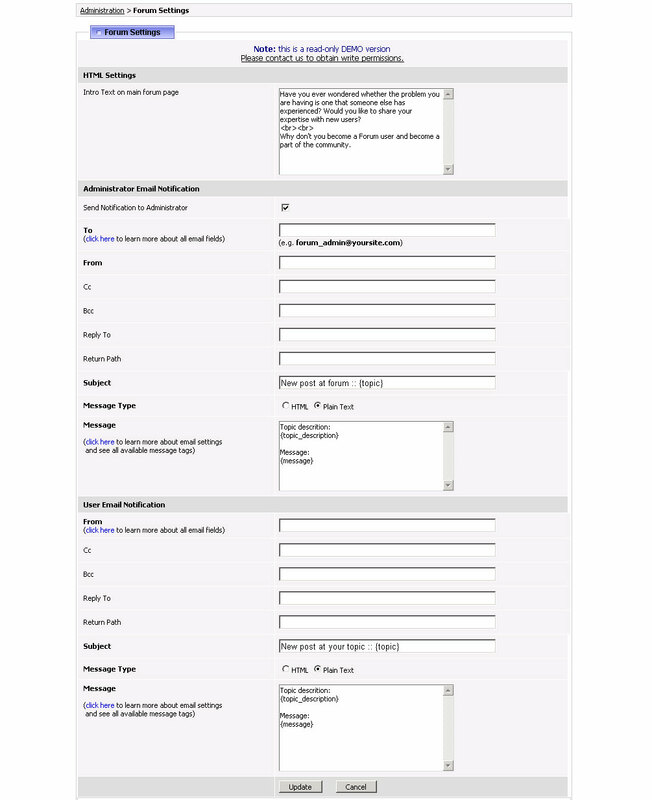 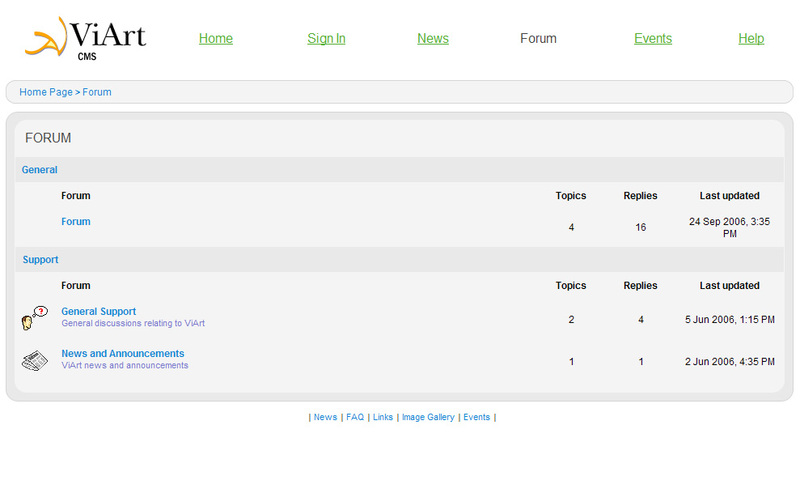 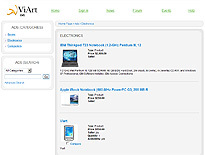 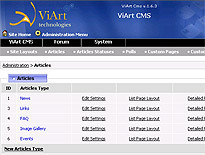 Please look at the following screenshots as illustration how ViArt CMS (ultimate Content Management system) works to deliver the newest Shopping Cart Solution on the market (click to enlarge). 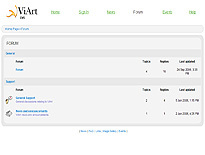 Moving blocks on the page has never been so easy! 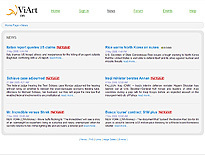 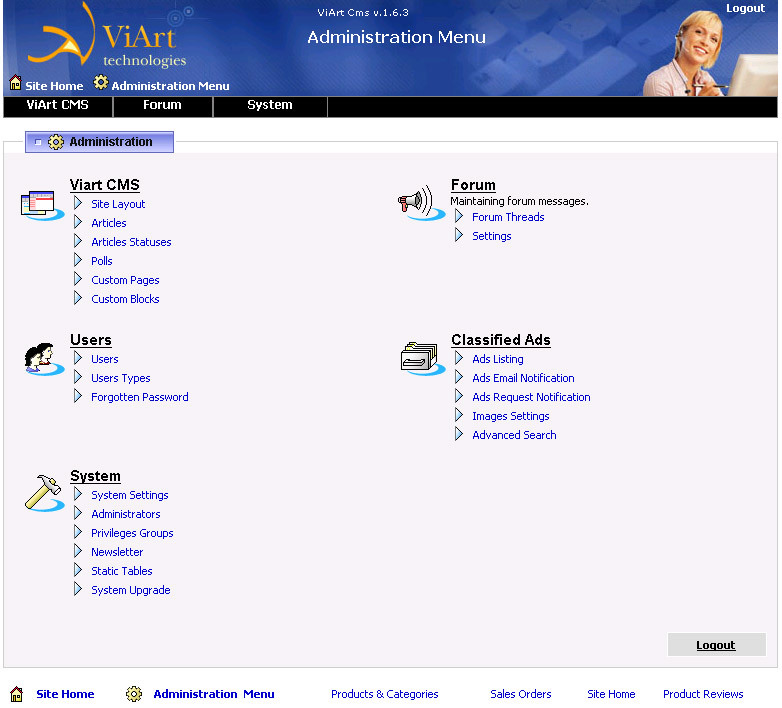 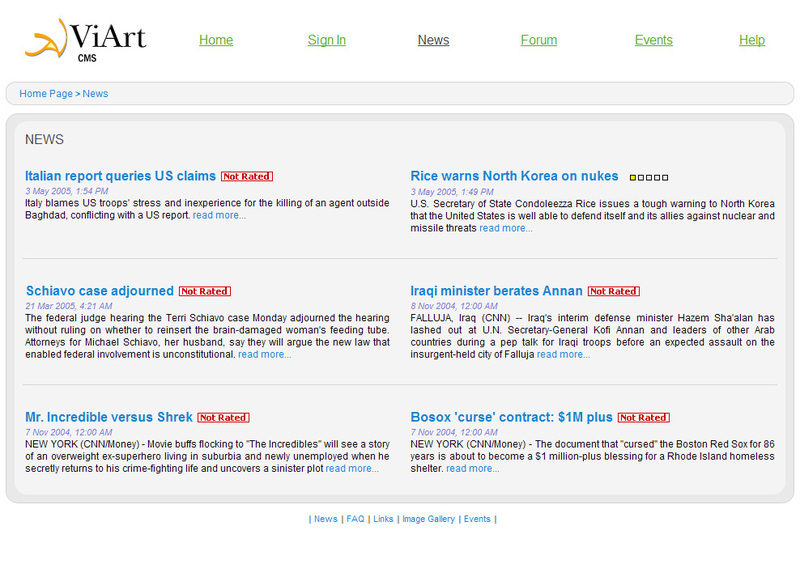 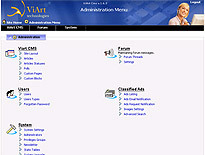 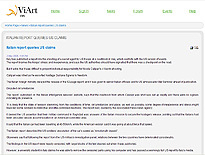 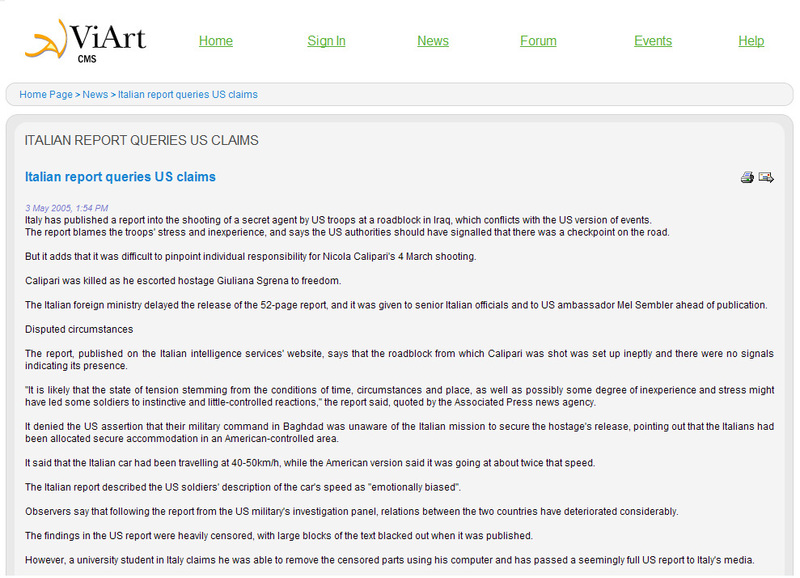 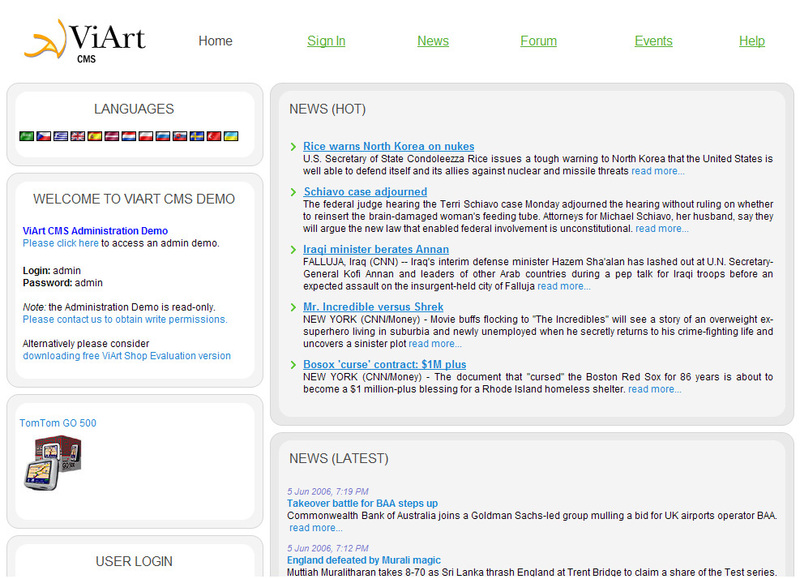 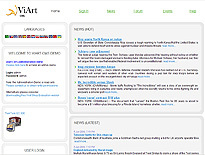 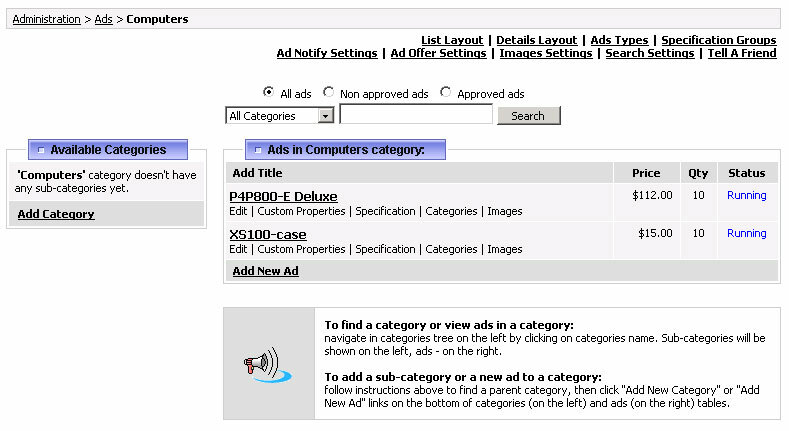 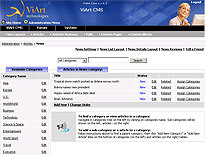 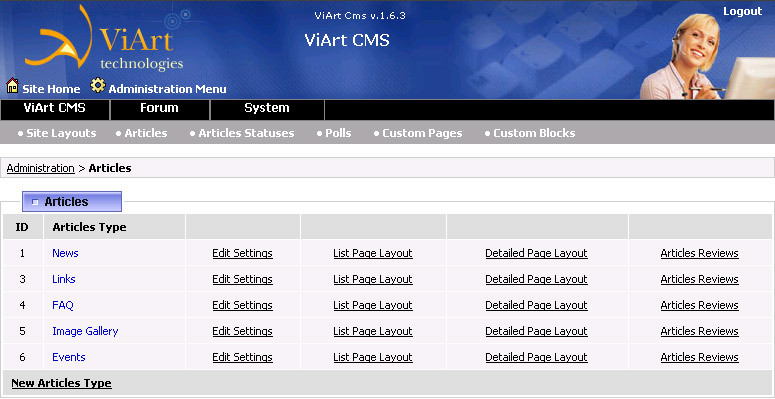 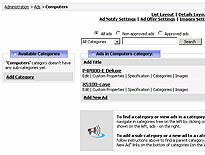 With ViArt CMS you could specify the exact layout of the page - and no need to change HTML files!